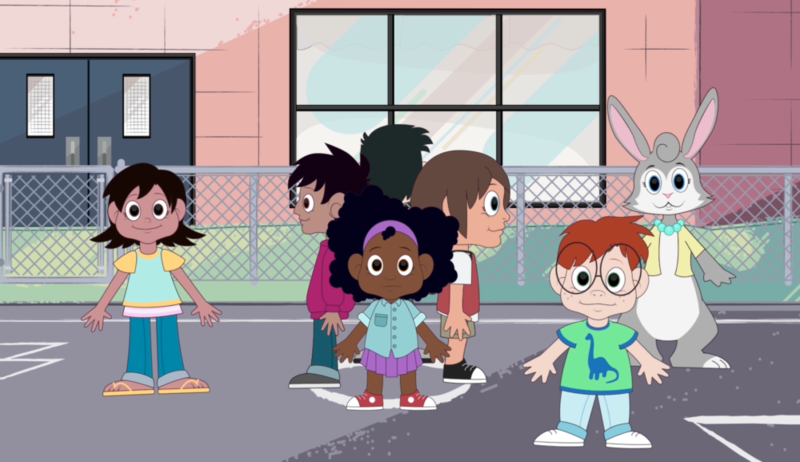 A new animated video aims to teach students as young as pre-k about emergency response. “About a month and a half, two months after that initial meeting with superintendents, Sandy Hook actually happened – which continued to solidify that we were really needing to move forward on the training and get this information out there,” Smith said. “We need to be educating our students of all ages and our staff on what is going to be the most effective response to any type of incident that could happen,” Martinez-Prather said. “So you have lockdown, lockout, shelter, and evacuate,” Martinez-Prather said. “Take the information that we’ve compiled, modify it to meet your needs, and change the name and just get the training out there. We all have the same goal in mind and that’s to better protect our most valuable resource – our children,” Smith said. Smith emphasized schools are overall still very safe places. But knowing what to do in an emergency is a skill students can take with them anywhere.